Eric Korb, CEO of Accreditrust Technologies, LLC, the first secure digital credential processing company and creators of the TrueCred™ Digital Credential Processing Suite, has been selected to speak on a panel discussing the shift in traditional training assessments to competency-based training alongside Lynda.com and Knewton at the Close IT Summit in Dallas, Texas from October 4-6. “Badges, have recently been touted as delivering proof of one’s accomplishments,” said Korb. However, with data breaches constantly in the news and degree mills pumping out fake credentials, many decisions makers are asking how they can trust what they see posted online. “Ensuring digital credential trust, security and interoperability are all at the core of the TrueCred™ platform. 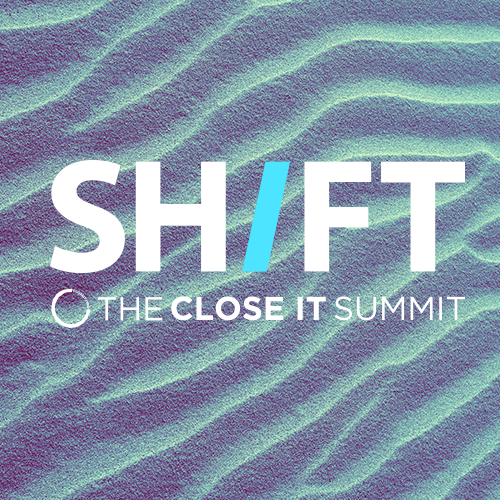 We are thrilled to discuss how our unique technology blends with solutions my co-panelists at this year’s Close IT Summit in Innovation Strand #4 on Wednesday, October 5th” said Korb. TrueCred™ uses proven cryptography to ensure that digital credentials are tamper-proof. Hiring managers can now independently verify TrueCred credentials, providing peace of mind that they are making informed decisions based upon trustworthy information. “We’re excited about being selected to demonstrate our technology at the Close IT Showcase in the Reunion Ballroom and Foyer at Hyatt Regency Reunion Tower,” said Korb. TrueCred™ delivers a stronger, more secure digital credential ecosystem for credential issuers, holders, and employers.